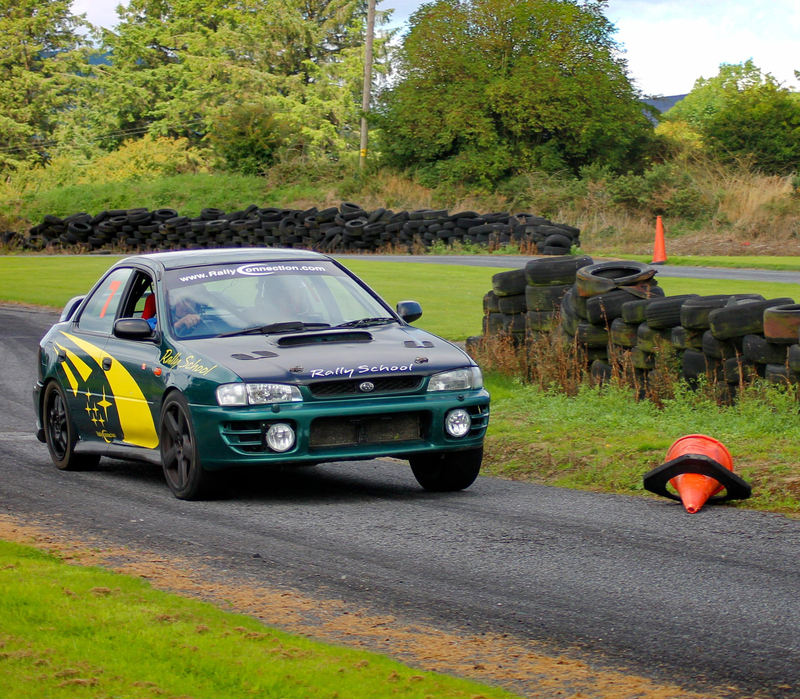 This 1 day course is taught by MI-certified coaches at RallyConnection’s purpose-built facility in Cappagh, Co. Waterford. This course is an essential part of gaining a competition licence. 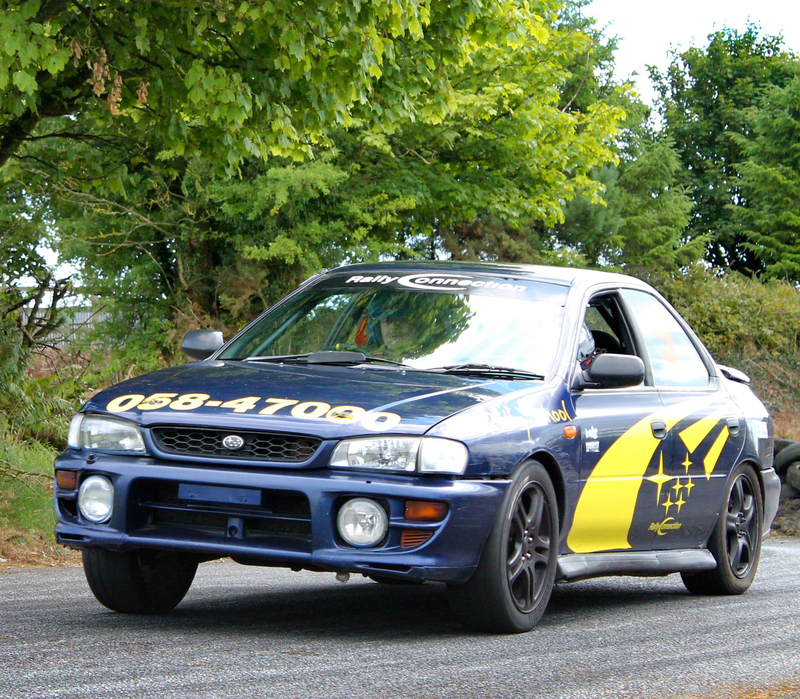 The duration of this course is 6 - 8 hours long and includes theory, practical and on-track/stage driving tuition and are taught by Level 1 grade Coaches who have been certified by the NCTC and MI. Minimum participant age is 17 years with a valid provisional driving licence. This voucher is valid for one person for one course. 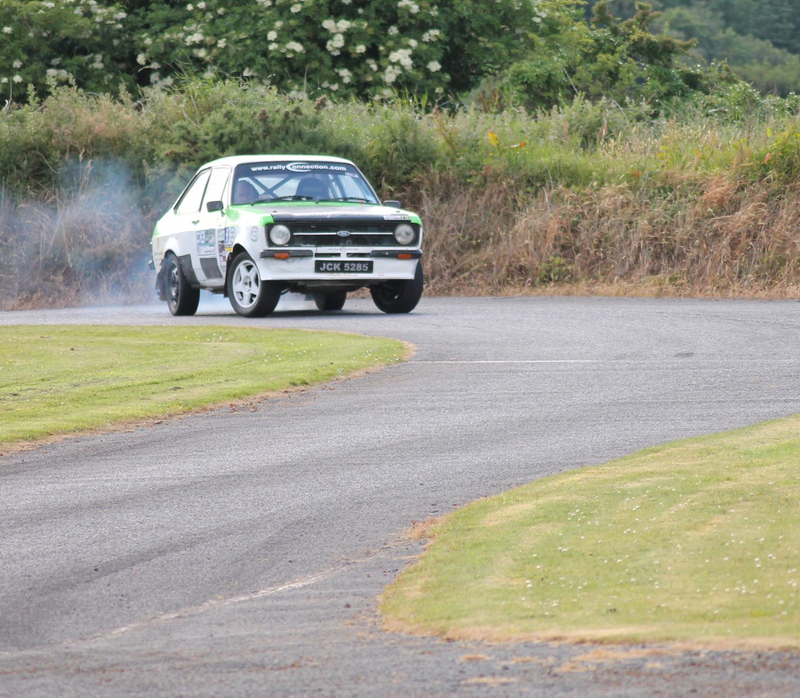 RallyConnection is located in Dungarvan, Co. Waterford. 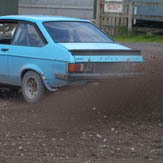 Rally experiences operate usually on weekends, 09:00 - 13:00. Advance booking on AllGifts.ie is required. For full T&Cs, see ABOUT. 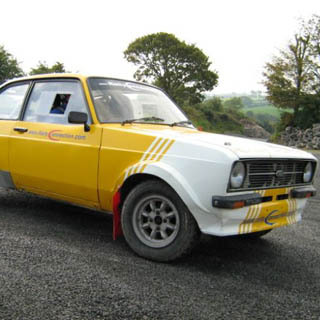 RallyConnection's specially designed 3km-long course in Cappagh, Dungarvan, Co. Waterford reproduces the most testing rallying you are ever likely to experience! The track incorporates loops, crests, jumps and water-splashes to create the ideal proving ground for novice and experienced drivers alike.